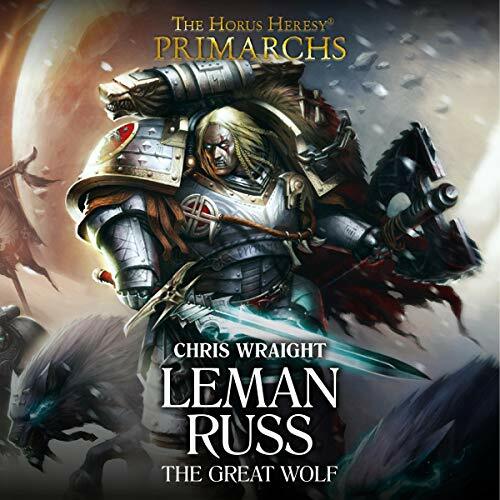 Showing results by author "Chris Wraight"
Abandoned by his primarch and left to lead the Space Wolves into an uncertain future, Bjorn the Fell-Handed is amongst the greatets of the sons of Russ. 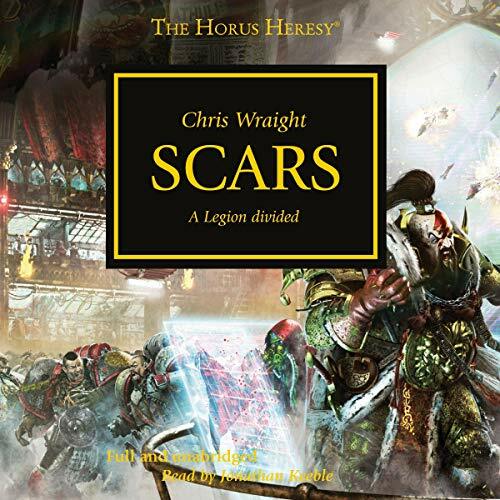 But even legends must fall, and when Bjorn meets his end on a distant world, his body broken beyond repair, his brothers battle to save him, and he remembers the events that brought him to this place...and realises his destiny. 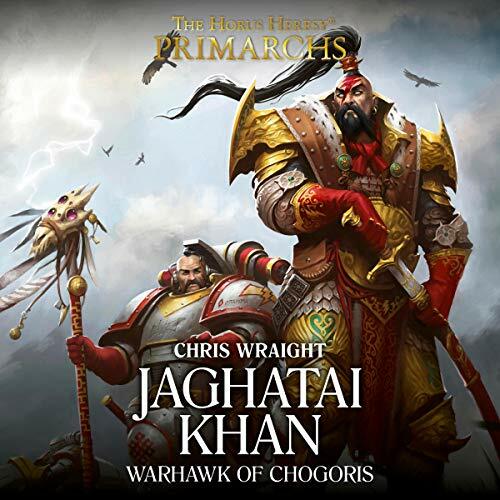 The war is over, and the Mortal Realms have all but fallen to Chaos.... Korghos Khul rampages across the fiery Realm of Aqshy, hunting down mortal kind to slaughter or subjugate to Khorne. 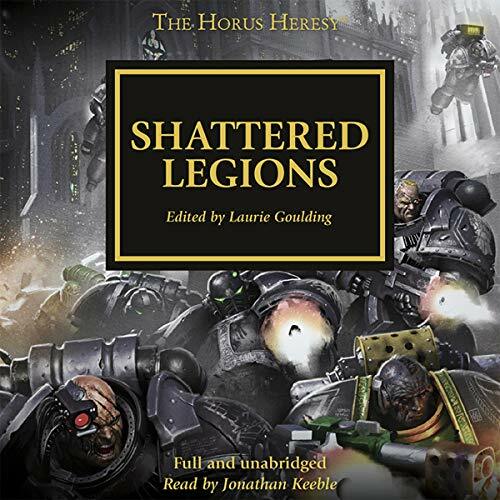 His Goretide have crushed all resistance...until the storm. 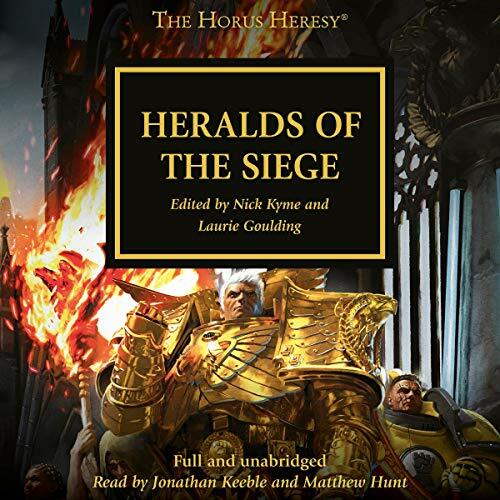 From the heavens hurtle paladins clad in gold. 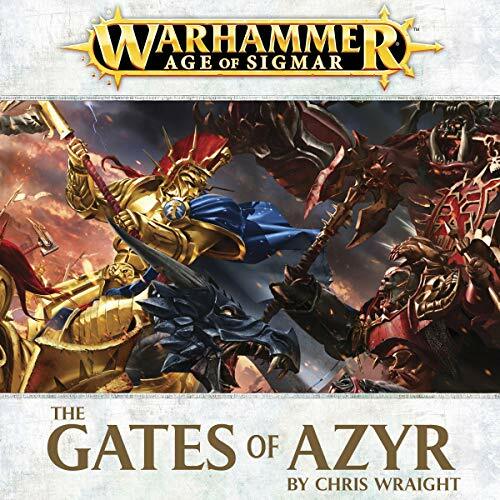 Sent by Sigmar, the Stormcast Eternals have come to liberate all the realms from the yoke of Chaos. 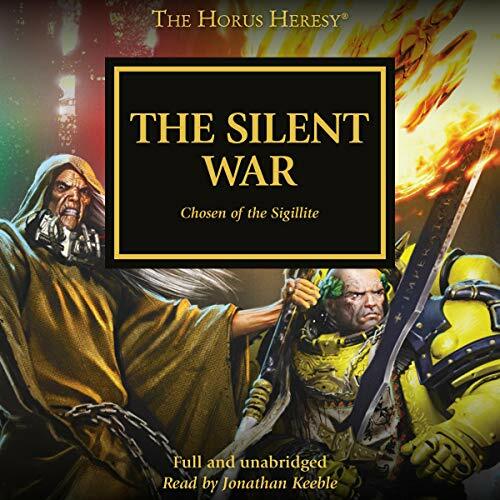 The first of what is a great series. 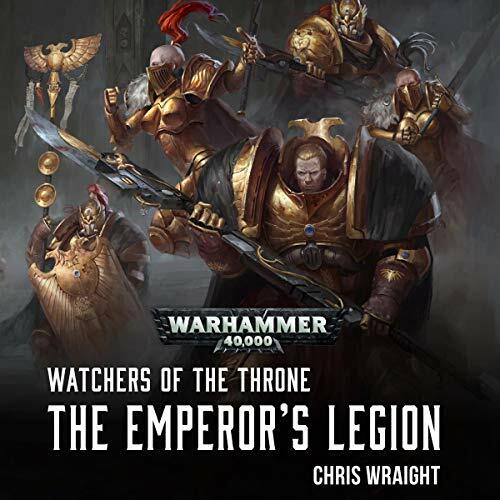 For long years, the White Scars have fought for the Imperium, bringing worlds to compliance. 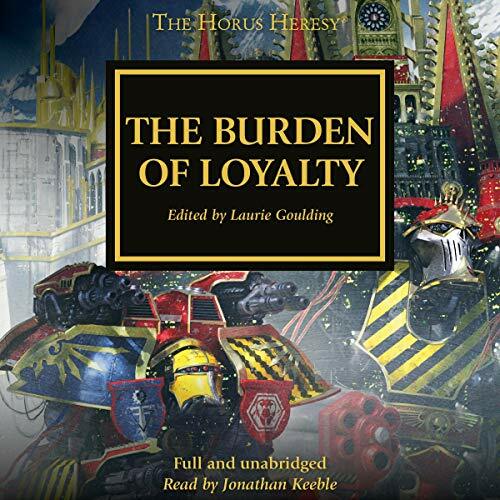 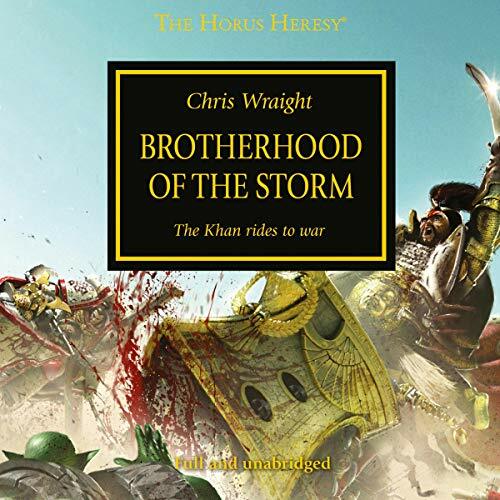 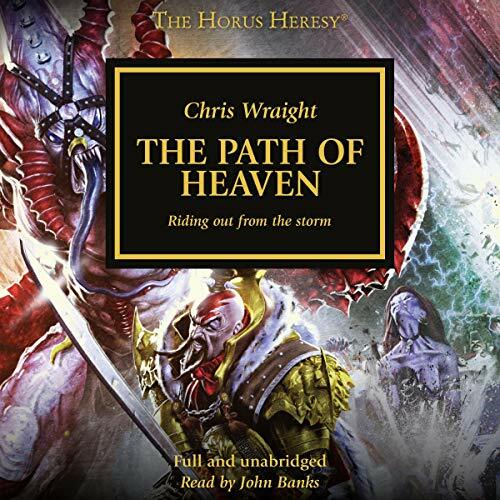 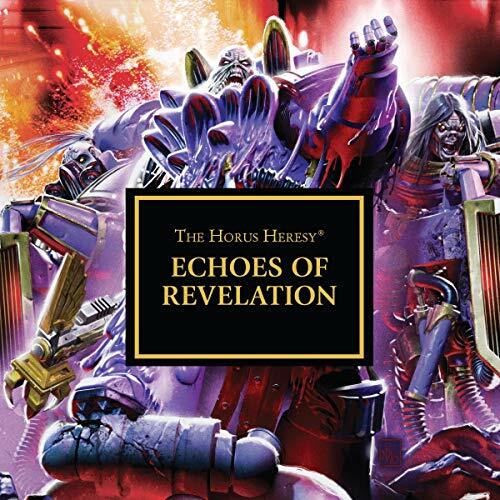 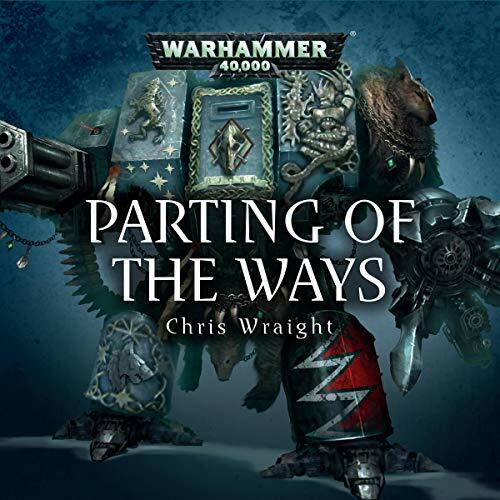 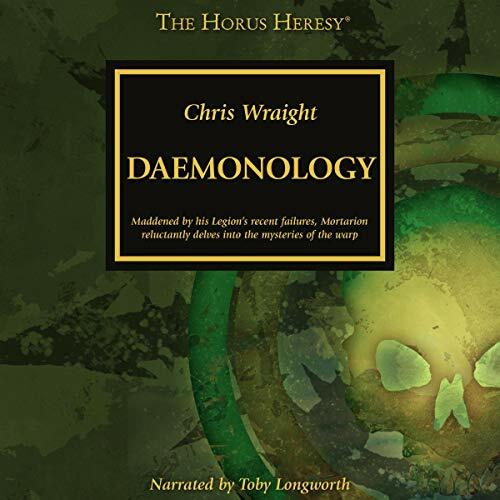 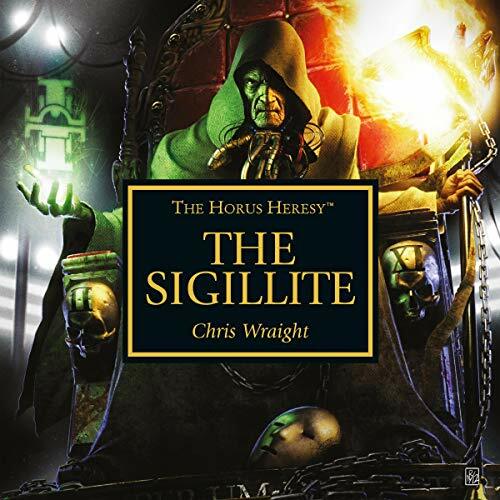 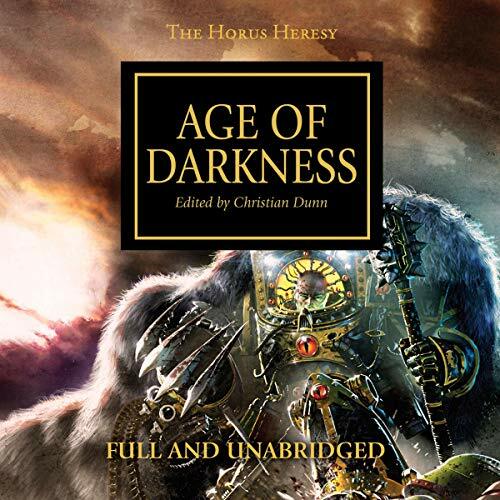 But when a new project, to embed psykers in the Space Marine Legions, seems likely to come to fruition, Jaghatai Khan must decide if he will comply...Listen to it because Chris Wraight returns to the Khan of Khans with a tale set at the height of the Great Crusade and showing the momentous decisions that, in some ways, led to the darkest events of the Horus Heresy. 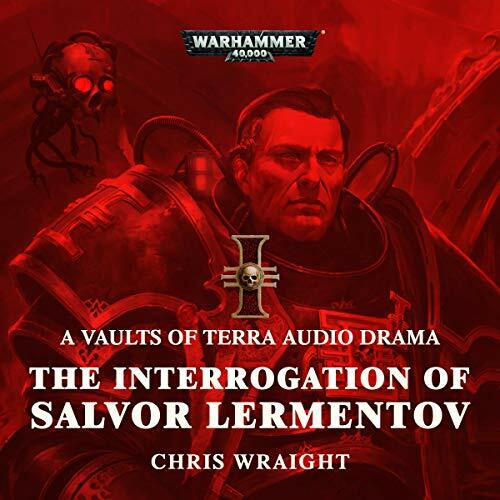 Salvor Lermentov, Astra Militarum officer turned would-be freedom fighter, languishes in a dark cell deep within an Inquisition fortress. 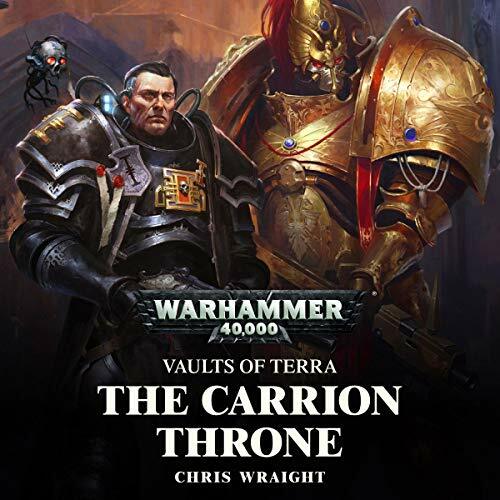 Captured for the crime of treachery, he is sure of his innocence - for did he not aid a servant of the Inquisition in preventing a grievous threat to Terra itself? 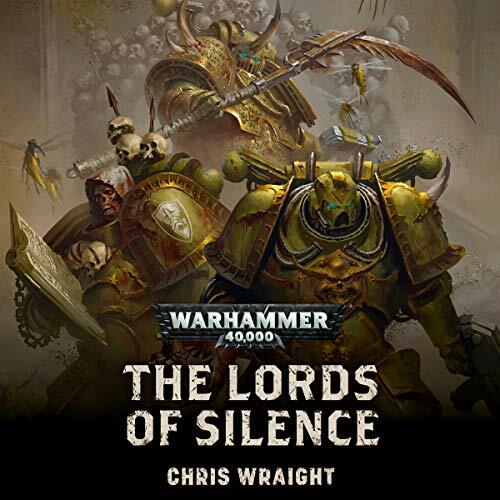 As he and Inquisitor Crowl match wits in an interrogation, Lermentov outlines his reasons for deserting - but Inquisitor Crowl knows darker truths about the Imperium of Man, and with them in mind, can he possibly allow this traitor to live?